photo-object in 12 parts, 1991 (ca 155 x 1200 cm). Collection of Moderna Museet, Stockholm. 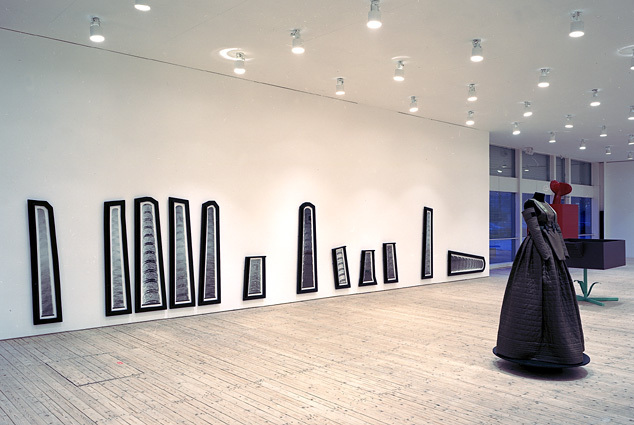 Here exhibited at the Malmö Konsthall in 2003, together with a kevlar evening dress by Paulina Wallenberg-Ohlsson and a sculpture by Truls Melin.